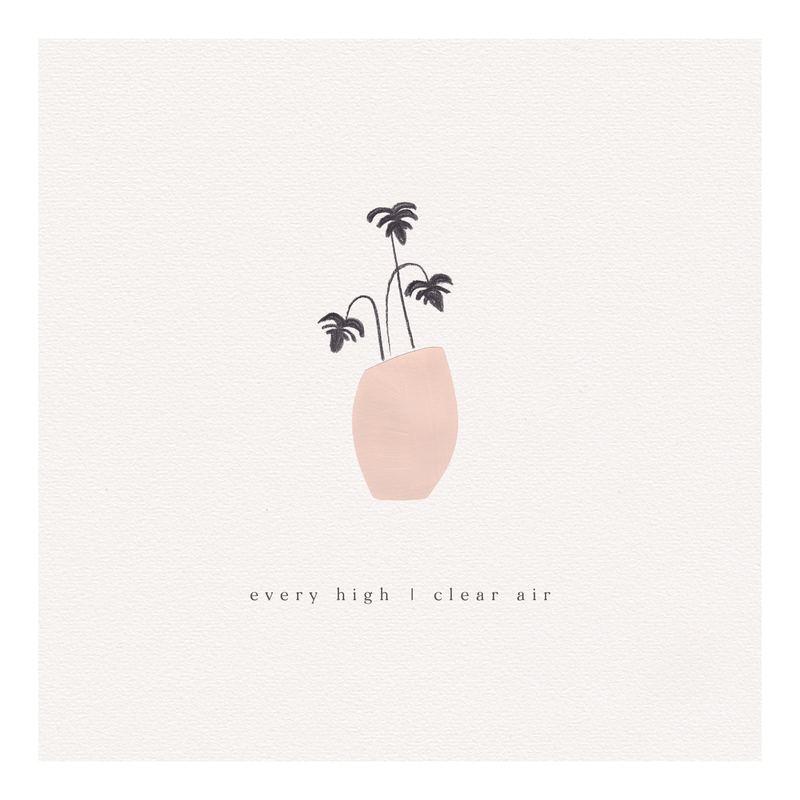 Out today on B3SCI Records is “Every High / Clear Air” the new AA single from Australian artist in Berlin Kyson. Best Fit calls Kyson “an artist who immaculately crafts his beats and words with careful detail, where every glimmering flourish of sound has its place and put into position with absolute accuracy…deliciously haunting, and somewhat unnerving”. The twin-track release which is available now at B3SCI Records.